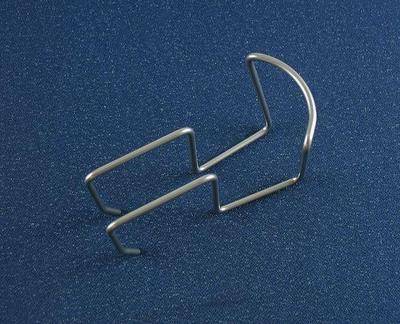 The wire form is done with CNC Custom Wire Forming and can be fabricated up to 1 inch in diameter. At AWC Industries we specialize in high quality CNC wire forming. We provide wire forming of ferrous and non-ferrous materials such as steel, stainless steel, aluminum, copper and brass. We are capable of handling both high volume production runs, and small orders. With our state of the art fabricating equipment, we can assist you on any projects and provide the fastest turnaround time for the production of your products. Contact us for a Wire Forming Quote today.